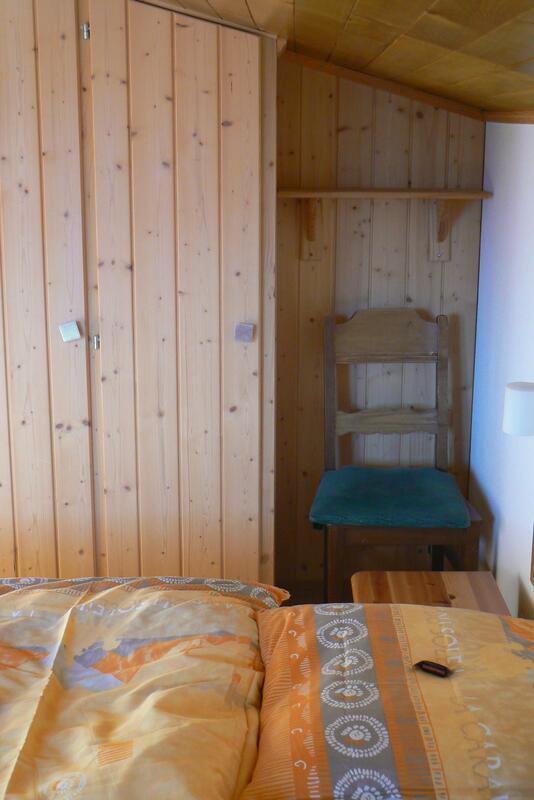 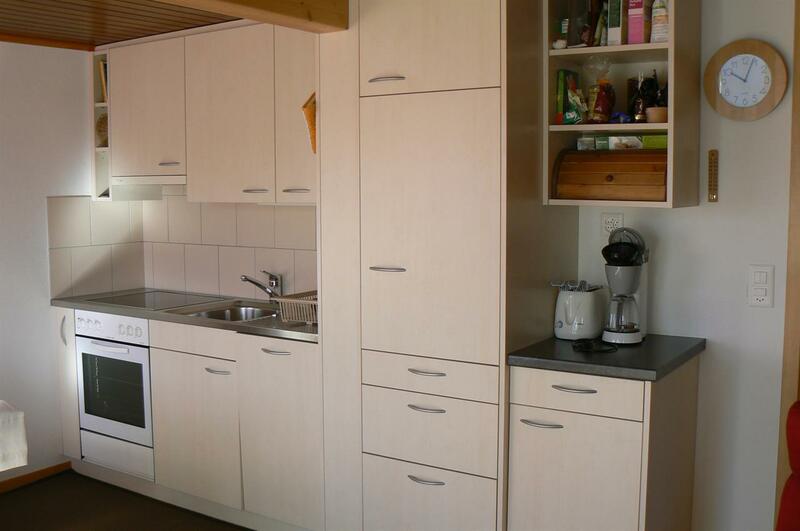 - 3 rooms apartment with balcony viewing south, attic of the Chalet Konkordia. 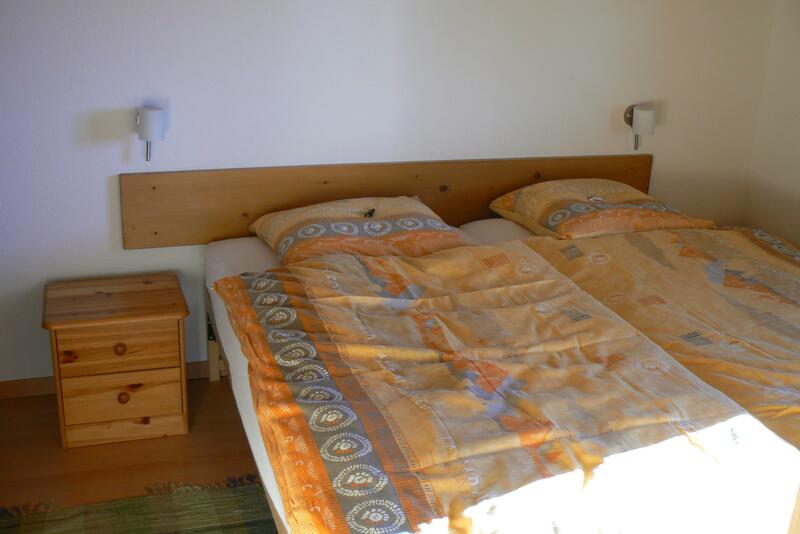 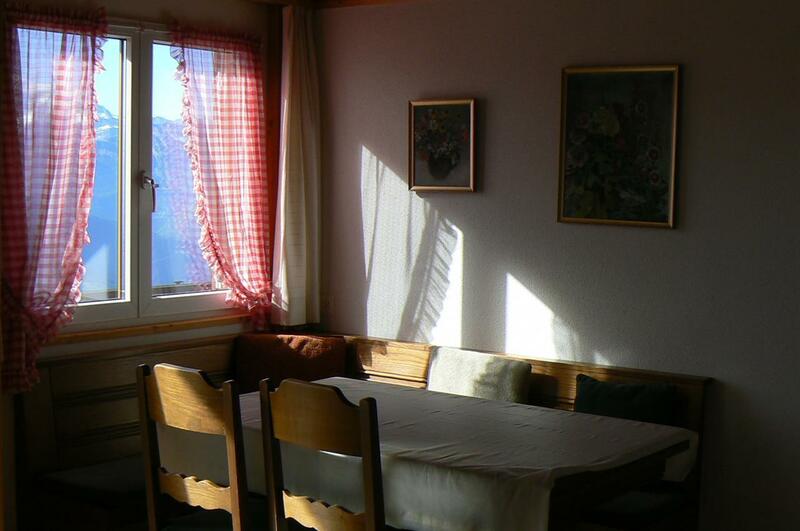 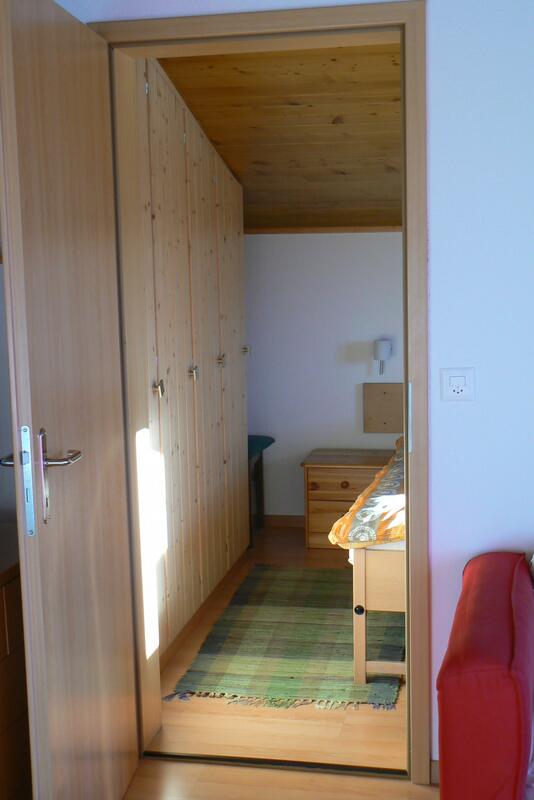 - Quiet and sunny location with a beautiful view on the alps, ideally suited for a 4 persons family. 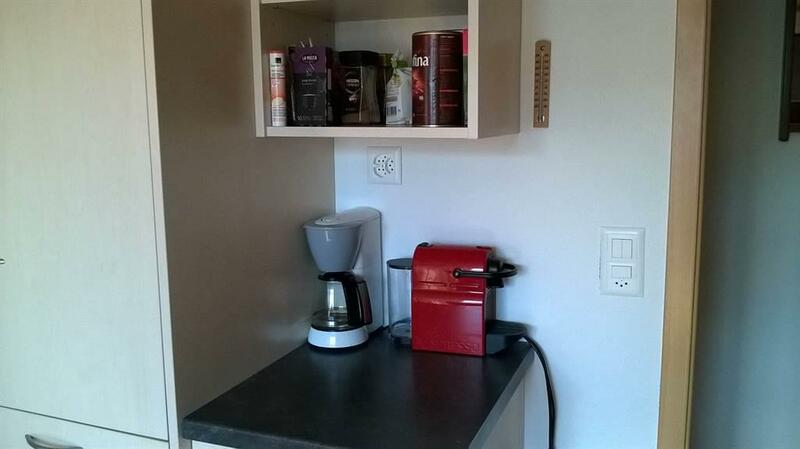 - A small washing machine (3 kg) is freely available (located in the ski room). 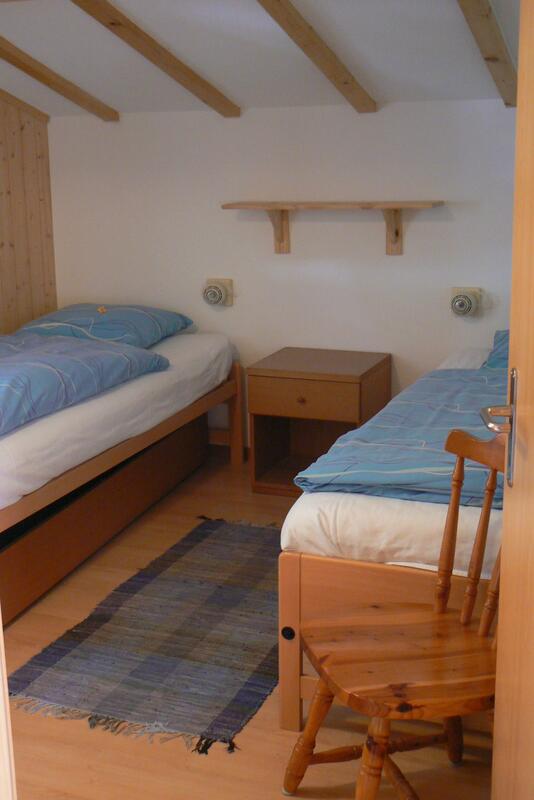 - Direct access to skipists.